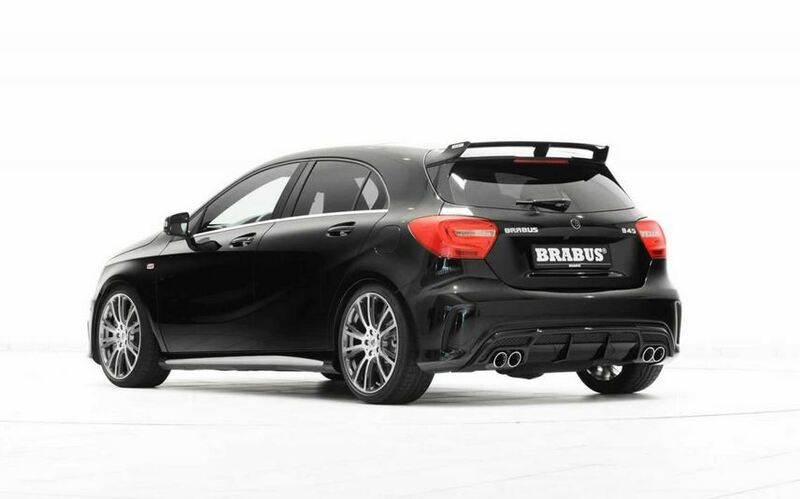 After tuning the Mercedes CLA 45 AMG, the German specialists from Brabus decided to take a shot with the A45 AMG hot hatch. To begin with, the stock 2.0-liter four-cylinder engine is now capable to deliver 400 horsepower and 500 Nm of torque thanks to the PowerXtra package. 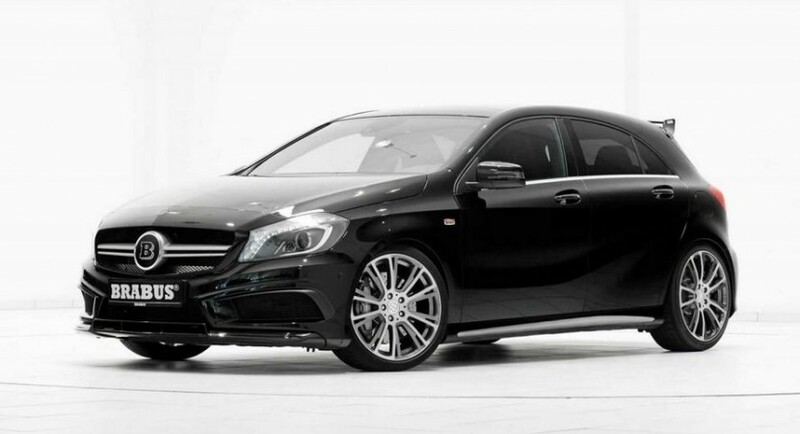 The additional 40 horses and 50 Nm of torque enable a 0-100 km/h sprint time of just 4,2 seconds (0,2 seconds improvement). 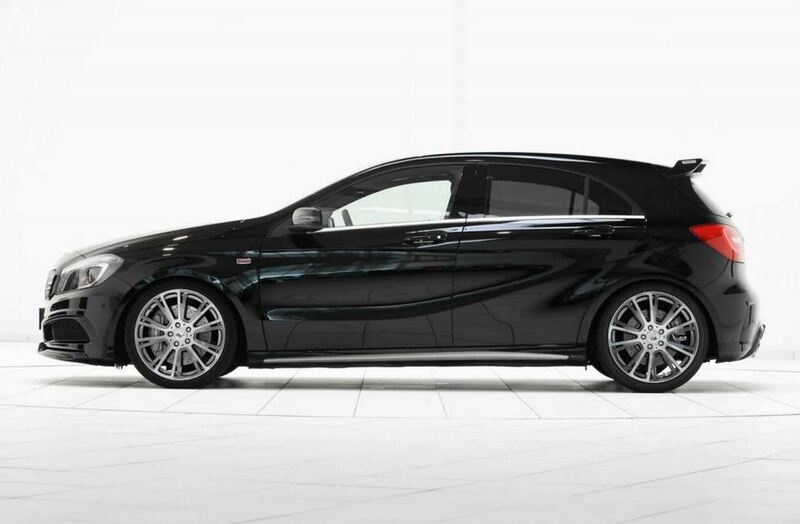 At the exterior, buyers will get revised bumpers, side skirts, rear wing and new monoblock alloy wheels. 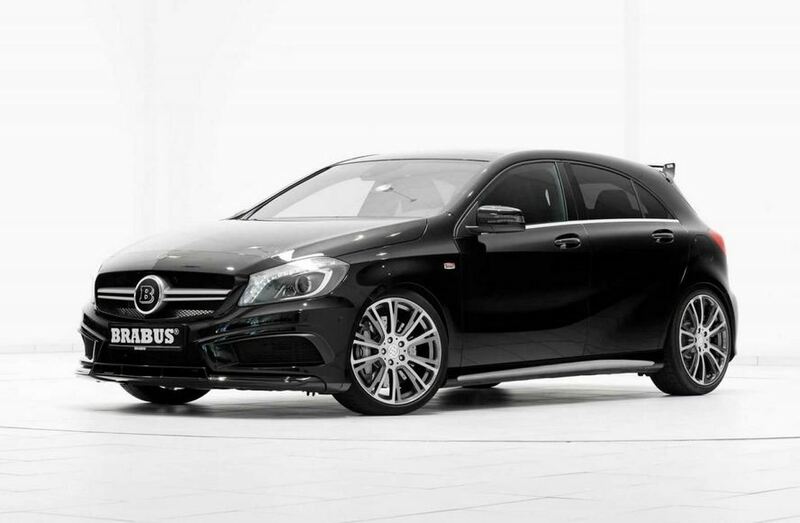 The German hatchback benefits from a revised suspension as well as a beefier braking system. 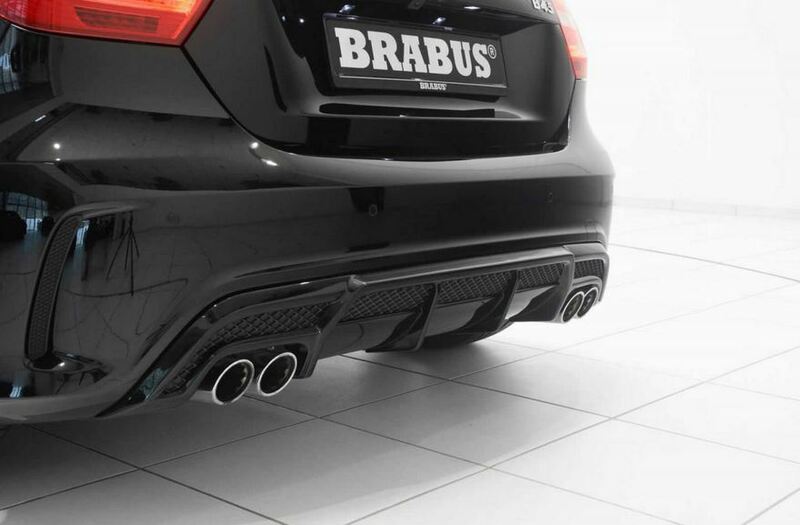 Inside, high quality materials are the main attraction with few other minor touches from Brabus. There are no official pricing details yet but if you are interested in this package, be sure to contact the tuner for more information.